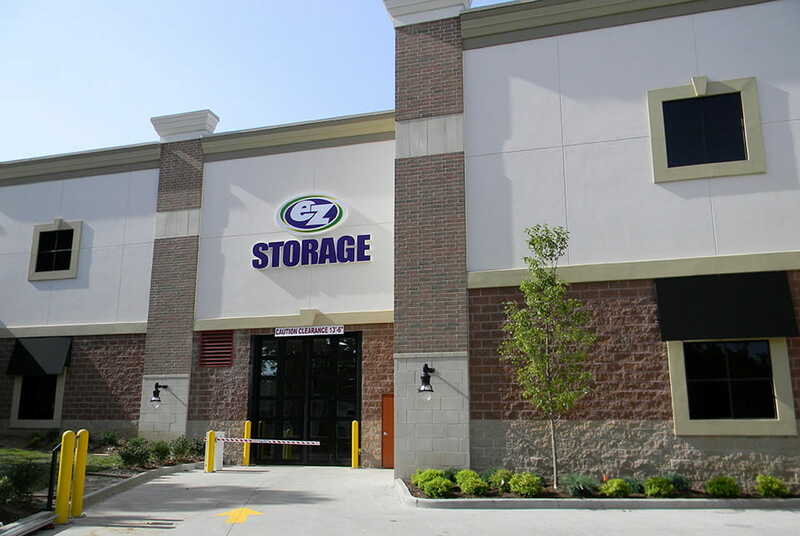 At EZ Storage® in Rock Hill, we proudly serve residents in St. Louis, Brentwood, Frontenac, Olivette, and many more. When you need self-storage, come to us for the best service and options! For more than 40 years, we’ve been helping Missourians find the storage they need at a price they could afford. We've satisfied thousands of customers with our commitment to providing the very best storage solutions and amenities. We offer month-to-month leasing options, with your choice of standard or climate-controlled storage units. 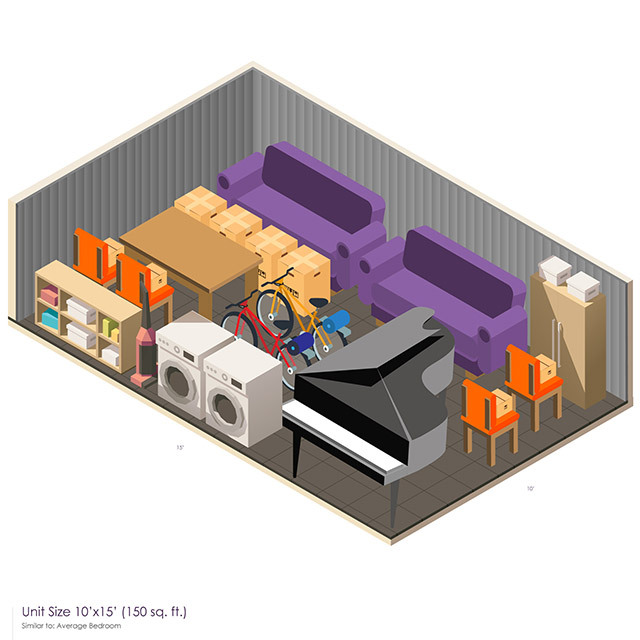 Our variety of sizes makes it easy to find a space that works for your belongings, and whether big or small, we'll have a safe and accessible unit to fit your needs for any length of time. 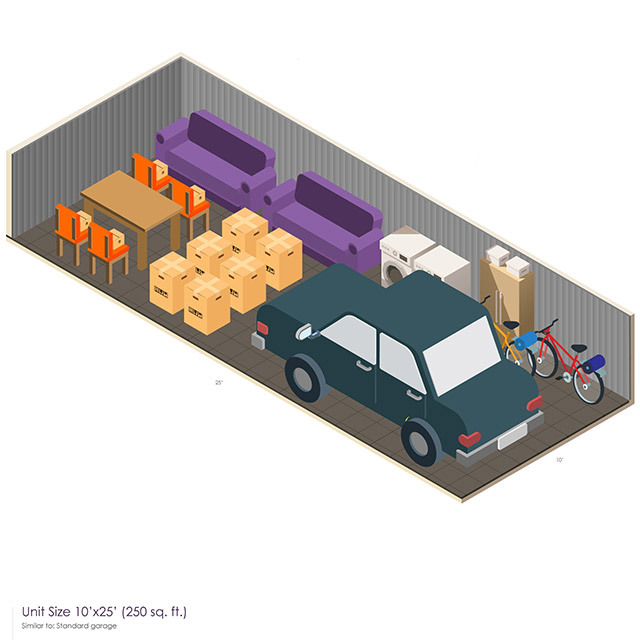 Instead of keeping those extra boxes or pieces of furniture stuffed in the basement or the attic, keep them safe in an affordable storage unit! 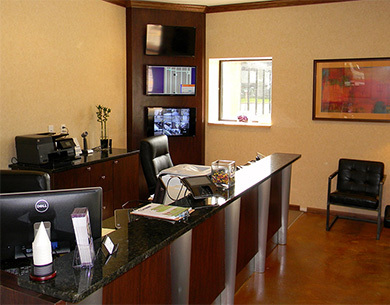 Our Rock Hill facility features drive-through unit access, 24-hour surveillance, and convenient access hours. You can drop things off or pick them up on any day of the year between 7:00am and 9:00pm, and our resident managers are always happy to help however they can. If you’re a business owner who is keeping their materials or inventory safe, you can have deliveries made directly to your unit. We also have space for your personal and recreational vehicles! If you’re tired of extra belongings cluttering up your home, bring them to our Rock Hill storage location today. 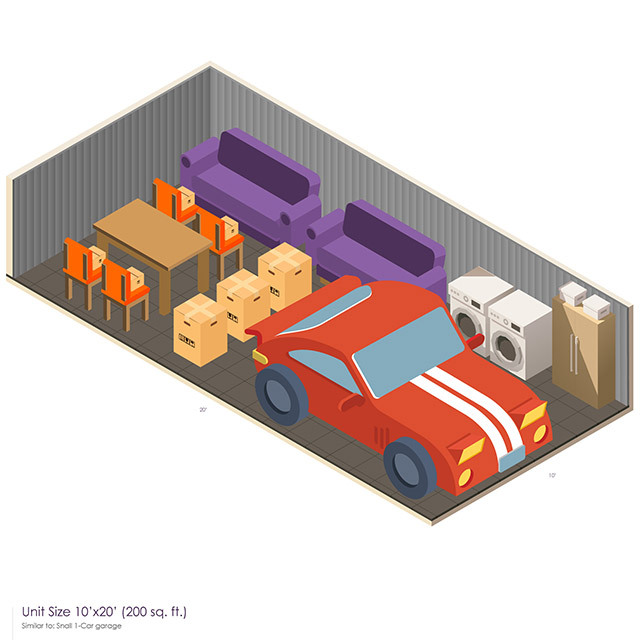 We’ll help you choose a storage unit that meets your needs, and make sure your items are safe and secure. 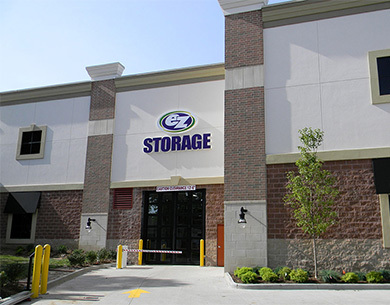 Stop by 9715 Manchester Road or give us a call at (314) 962-9610 to learn more about our storage solutions. We look forward to speaking with you! If you spend part of the year on the road for business, it's important to know that your things back home are safe and sound. Traveling for business or pleasure can get tiring, but when your belongings are safe in a secure storage unit, you can at least enjoy peace of mind. Self-storage in Rock Hill doesn't get any easier than EZ Storage®, and you can pay your bill online from anywhere in the world, or use our recurring payment option and forget about it! 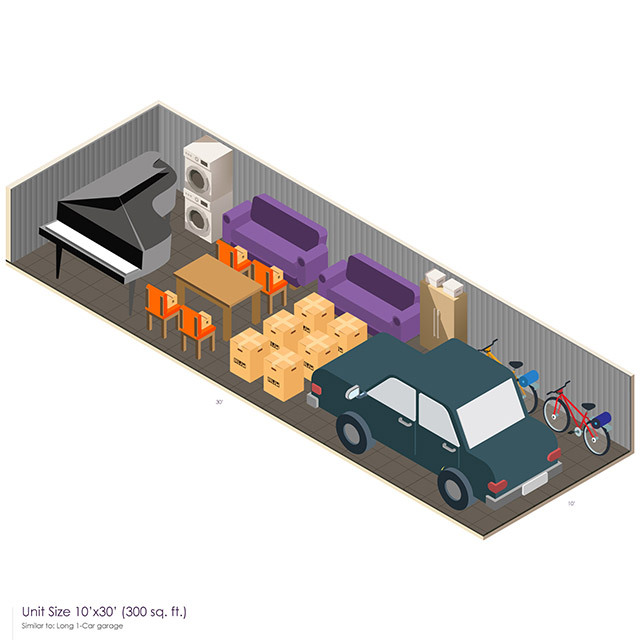 Our storage facility is the perfect solution for when you're remodeling a house or making extra room for the season, and EZ Storage® has a wide selection of convenient sizes to fit your needs. Use our helpful size guide to determine which unit works for you, or visit our Rock Hill location in person. 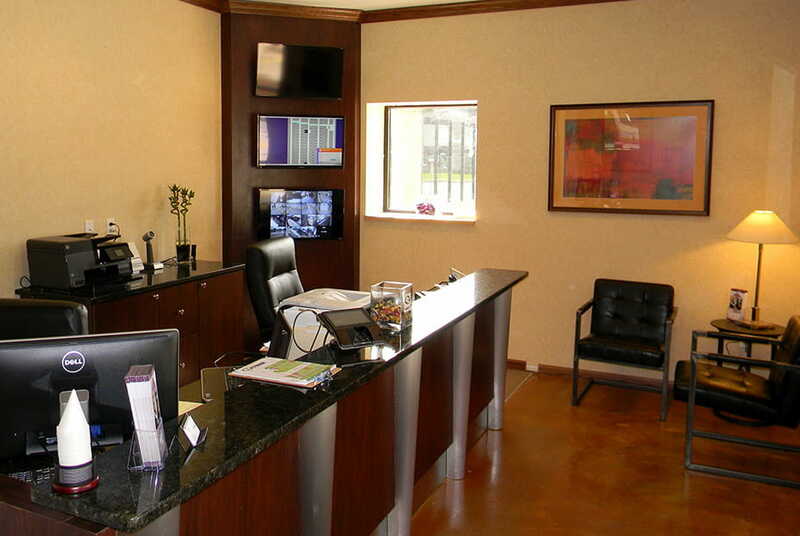 Leases are set on a month-to-month basis, so you are never obligated to stay longer than you need, and you'll have extra peace of mind with our state-of-the-art security system, including 24/7 video surveillance, gated electronic access, and resident managers. Consult the expert staff at your local EZ Storage® for more information on leases and our security systems. Our Rock Hill storage facility offers a variety of services specifically tailored to your needs. 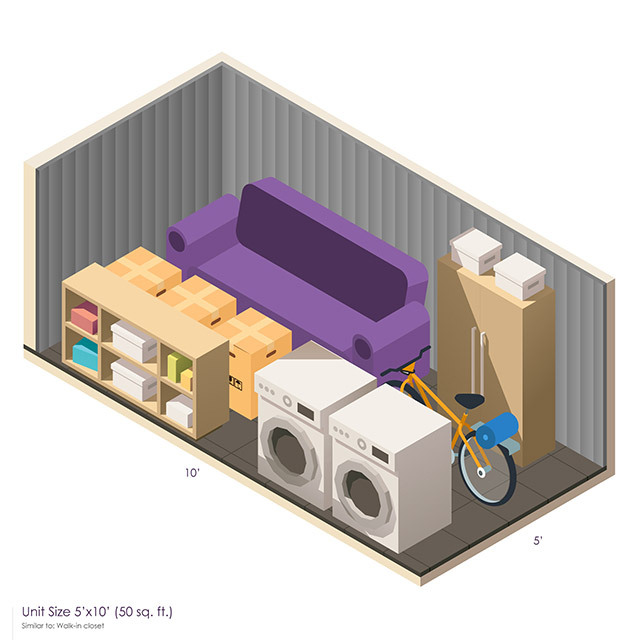 Drive–up access to storage lockers makes loading and unloading simple. You can be confident that your things are safe with our 24-hour video surveillance, insurance options, and a secure, coded gate. We also offer storage for motorcycles, jet skis, and ATVs, and can even help you find a larger unit for your classic car! 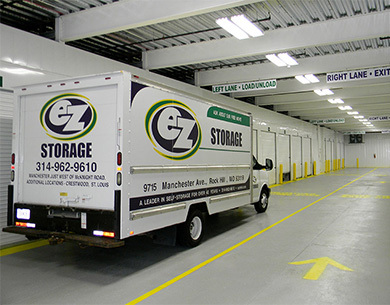 EZ Storage® keeps your local business safe and sound! Every storage unit in our Rock Hill facility is alarmed, requires a private code to enter, and is monitored 24/7 by closed circuit camera surveillance. Our managers live on site and our facilities are well lit, so you'll feel safe every time you're there, and every time you bring something new to store. DELIVERIES ON-SITE – Leave a spare key with the manager for deliveries to be made directly to your business storage unit. AFFORDABLE and CONVENIENT – Keep what your business needs closer for less money. 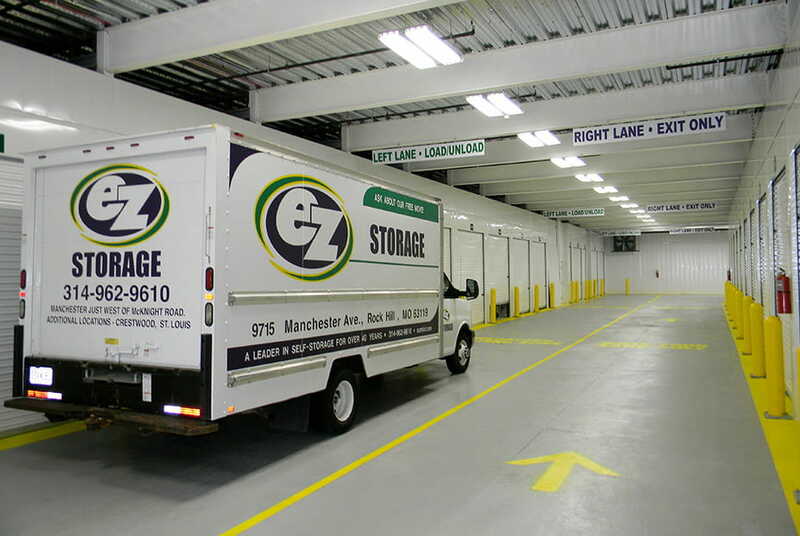 EZ Storage® is a great alternative to expensive warehouses, and our location is easily accessible by major streets and roadways – making it easier to access what your business needs when you need it. CONSTRUCTION – Enjoy peace of mind, knowing that your equipment is safe from the elements in our climate-controlled units, and take advantage of drive-up access to store equipment, materials, and documents. PHARMACEUTICAL – Use one of our FDA-compliant climate-controlled storage units to store your pharmaceutical samples and products. Dehumidification throughout the building adds another level of protection for your valuable and fragile stock. The well-lit units also make it easy to keep inventory organized. 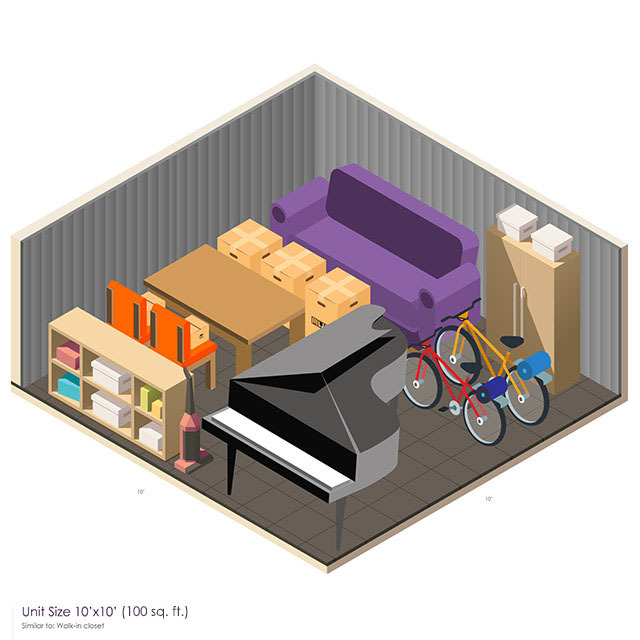 RETAIL – Our spacious units make it easy to store and organize your retail inventory. 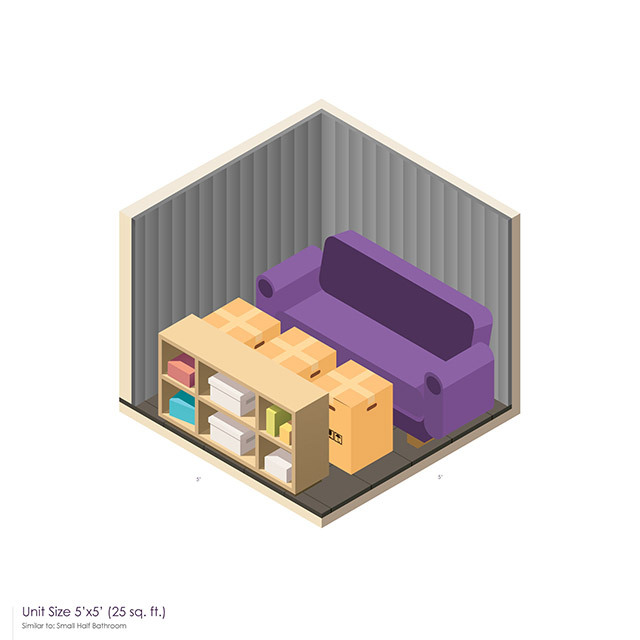 Choose from 8 standard and 7 climate-controlled storage unit sizes and pay only for what you need as your inventory changes. If you own a local business in the Rock Hill area, come to EZ Storage® today! Let us keep your classic car or second vehicle safe and secure! If you don't have the room to safely store your classic automobile or second family car on your property, EZ Storage® is here to help. We offer an assortment of storage options for your personal and recreational vehicles, so if you need a large storage unit for classic car or second vehicle, we can help you there as well. Our security system keeps an eye on everything with 24/7 video surveillance, computer controlled gate access, resident managers, and individual unit door alarms. You'll know that when you park your vehicle at EZ Storage®, it will be kept in perfect condition, protected from both the elements and unwanted visitors. 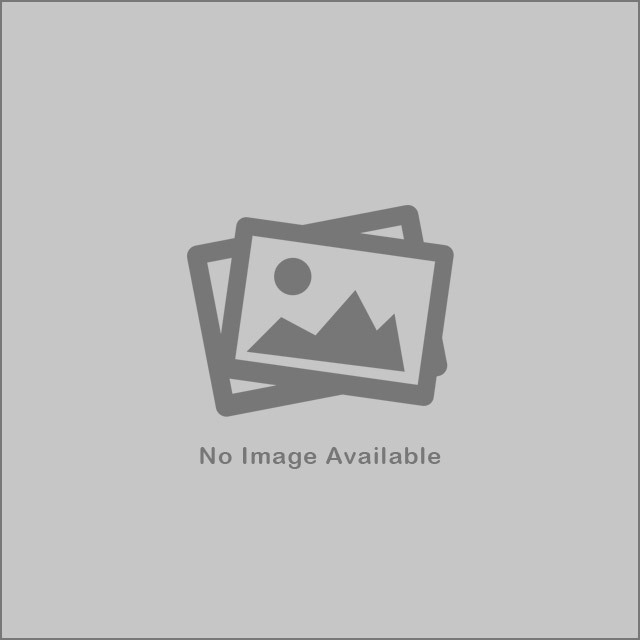 EZ Storage® makes college living a breeze! Finding storage for your summer break shouldn't be difficult. 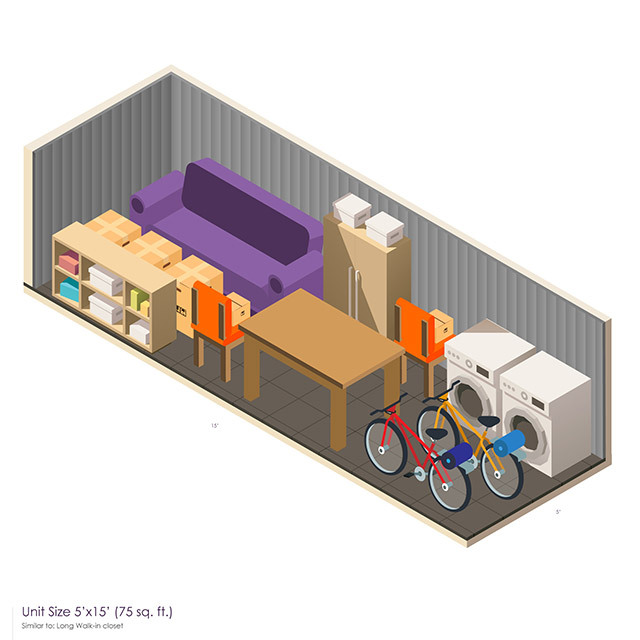 EZ Storage® in Rock Hill can help you store your dorm room for the summer, store everything that doesn't fit in the dorm during the semester, or store what doesn't fit on the plane for your year of studying abroad! If you're a college student in Rock Hill, keep your things safe during the summer or the school year with EZ Storage®. At EZ Storage® in Rock Hill, we always support our armed forces, and offer a convenient way for military personnel to safely store their belongings. If you're an active military member, safely store your things with EZ Storage® in Rock Hill.